Experience the new Life Color Plus Boosters serie for a complete customization of the colour services to reach 100% client satisfaction! 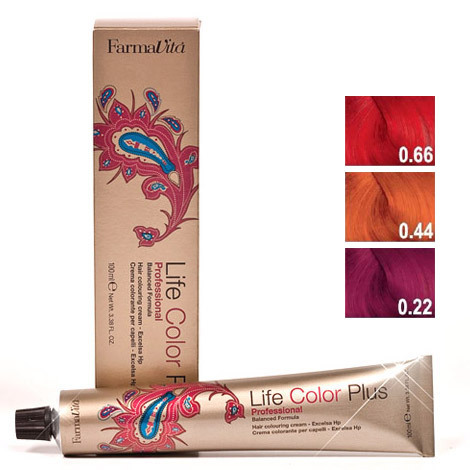 • Use the Booster shade mixed with Life Cream Developer to create and intensify strands or sections of the hair. • Mix the Booster shade 1:1 with Life Cream Developer 20-30-40 volumi. 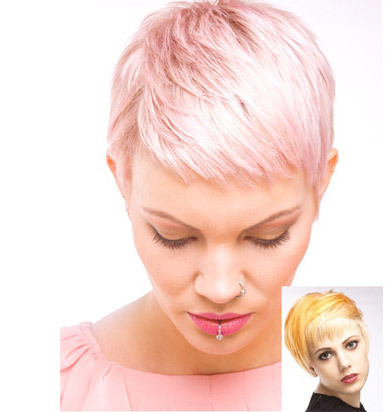 Note: to obtain exceptional brilliant and intense colour result on darkest colour levels, apply on pre-bleached hair. 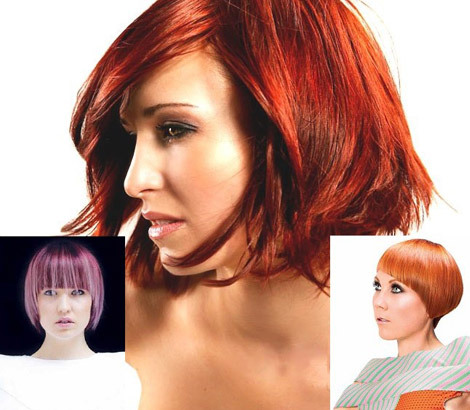 • Mix the Booster shade to Life Color Plus shade to enhance the colour vibrancy and intensity. • 1 part colouring cream (Life Color Plus shade + Booster shade) mixed with 1 and ½ part of Life Cream Developer 20-30-40 volumi. I.e. 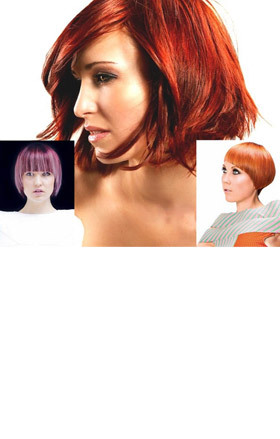 : mix 40 ml of Life Color Plus shade + 20 ml of Booster shade + 90 ml of Life Cream Developer. Add the desired shade of Booster to the Amethyste Color mask to enhance and brighten reflects of coloured hair or to change reflect of natural hair. Wash the hair and towel dry. Wear suitable gloves. Apply the mixture evenly using the fingers and comb. Development: 5-15 min, depending to colour intensity desired. I.e. : mix 25 ml of Booster + 50 ml of Amethyste Color mask. Apply the mixture immediately after mixing. Only for professional use. •	Effects on bleached/white hair. Mix Amethyste Color mask and Booster in a bowl (depending on how much colour you want in your hair): the colour in the bowl is the colour you get in the hair! Create cool and fun effects: you can get the hair like pink lemonade!